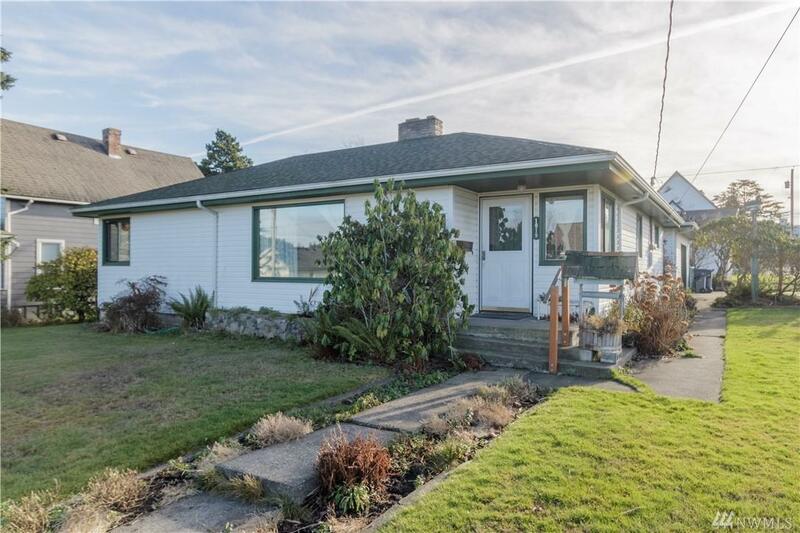 50's charmer home on double corner lot in downtown Anacortes! 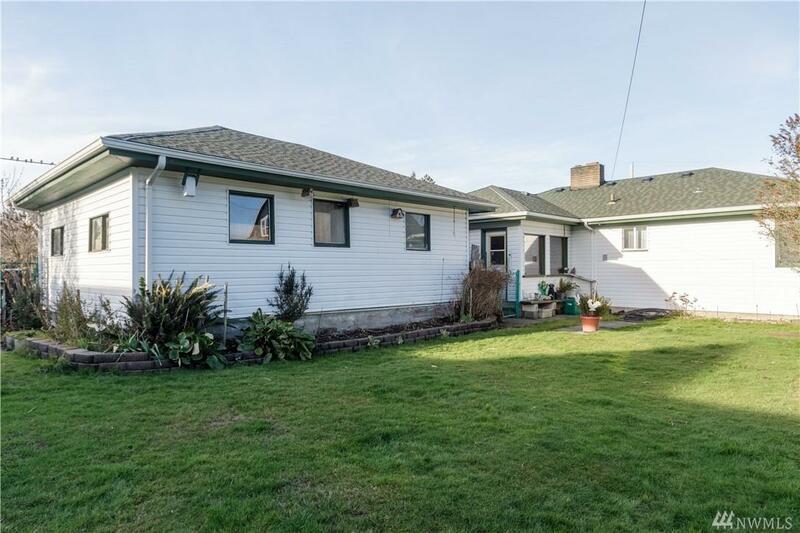 One owner home never sold before! Lots of potential. Fully fenced back yard with alley access, tons of garden space, flowers, dahlias and spacious front yard. 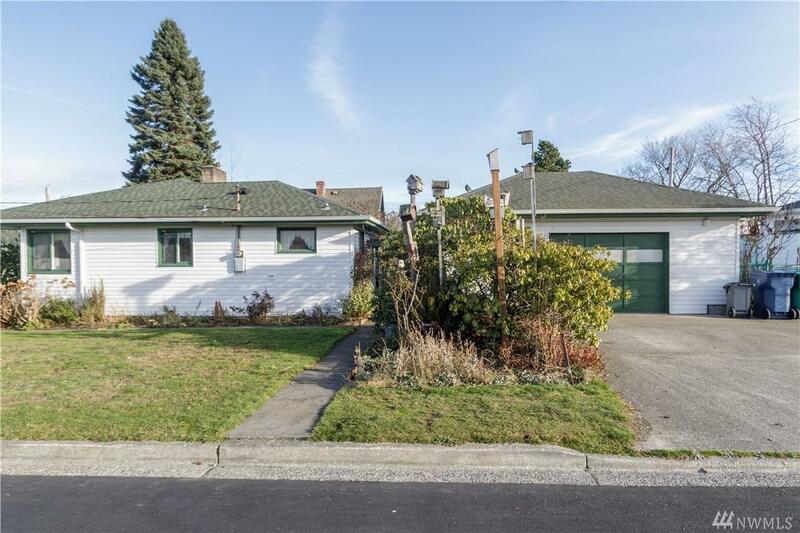 Detached one car garage with ample storage. Lot offers plenty of parking on/off street. With some updating and elbow grease this home will shine again! 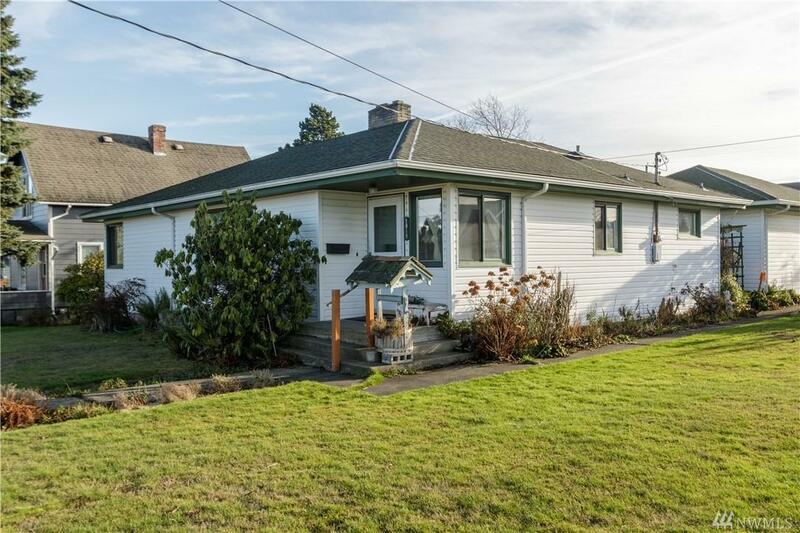 3 bed 1 bath, with large laundry room/pantry and sun room. Yellow Cedar throughout interior of home. R4 Zoning. Come see! Listing Courtesy of Semanko Realty Group Llc.